Image by Luis Holden Photography. 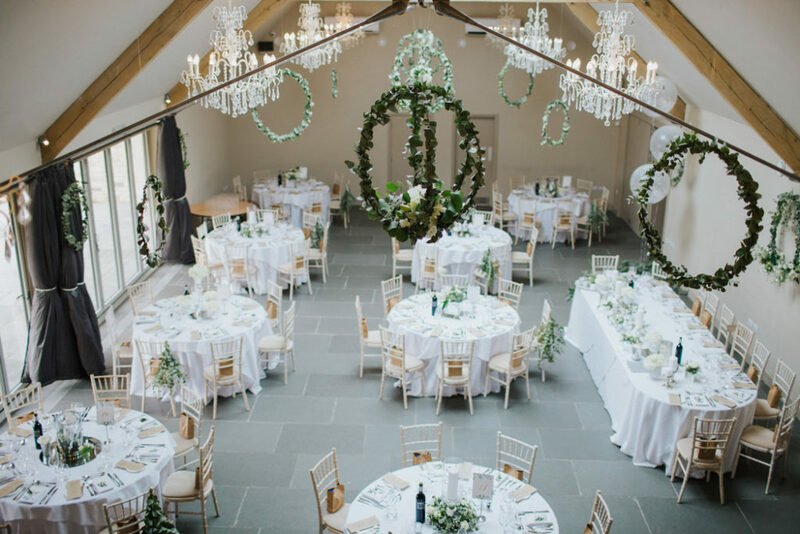 There’s only one thing that makes finding an incredible wedding venue even better – finding an incredible wedding venue with a great offer too! 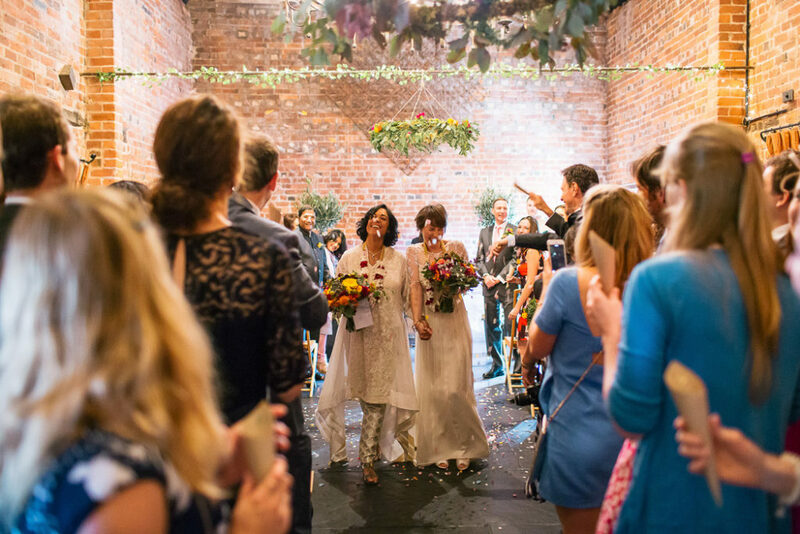 These budget-friendly venues can all be yours for a great price, so take a look and see if you can find ‘the one’ today. 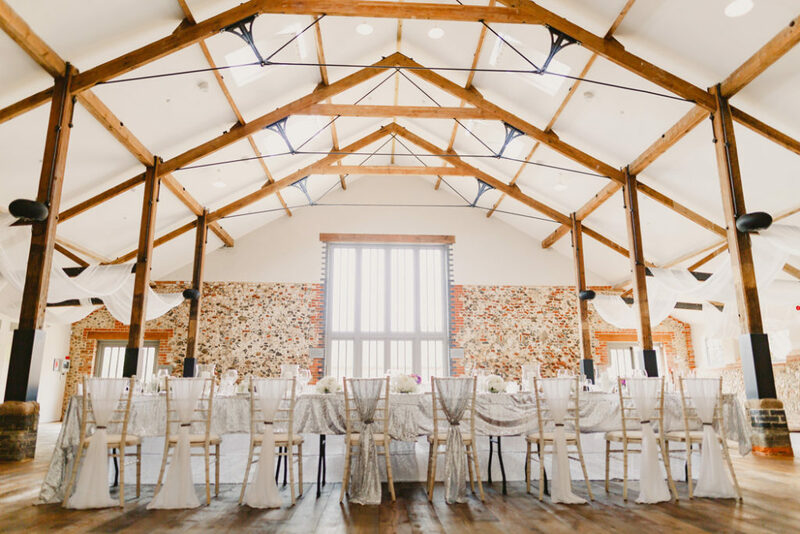 With its unique blend of rustic and contemporary style, this beautiful barn offers an unmissable setting in the heart of the country. 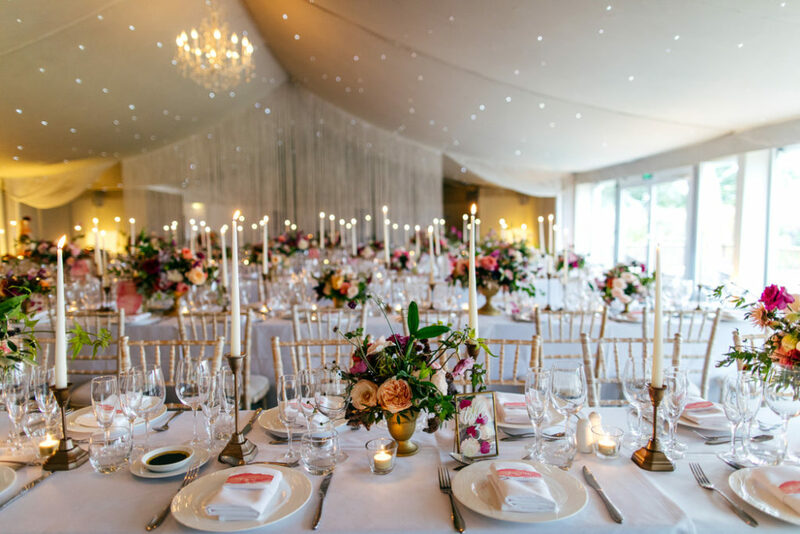 Book any remaining 2019 wedding date and you can save on the venue fee and renowned wedding food too. 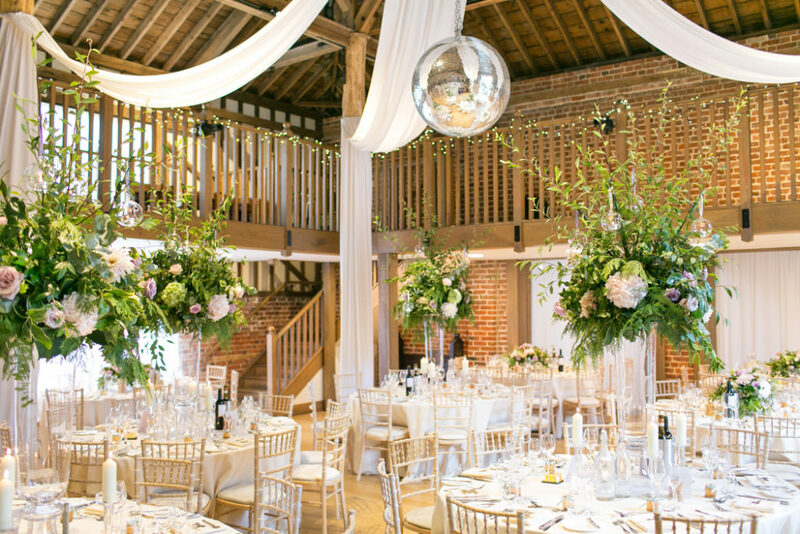 Stylish, secluded and right in the heart of London, Morden Hall is truly one of a kind. 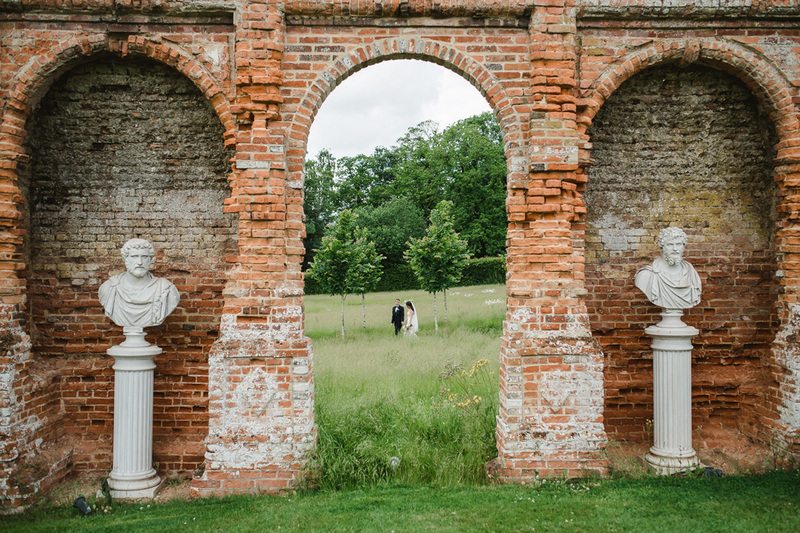 Its chic décor, stunning grounds and surrounding National Trust parkland make it an unbelievable place to marry. 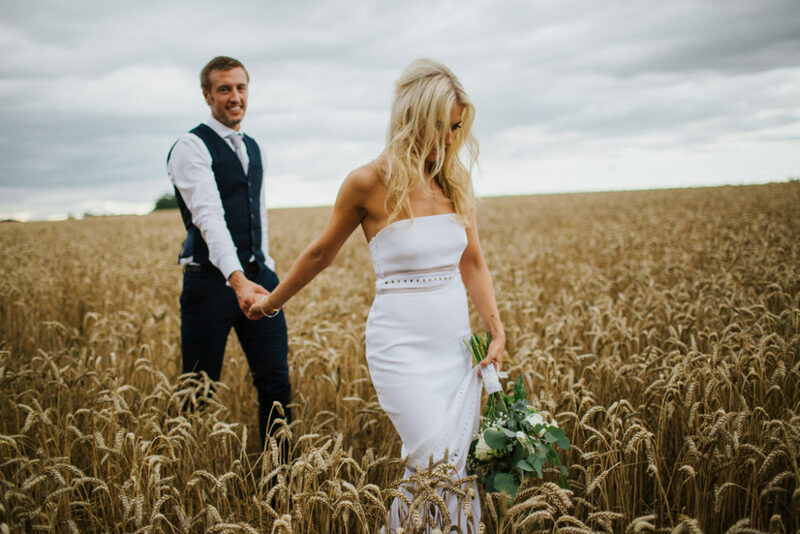 Discover the amazing deal you could get on a 2019 wedding. This exquisite estate holds everything you need and more for an unforgettable wedding. 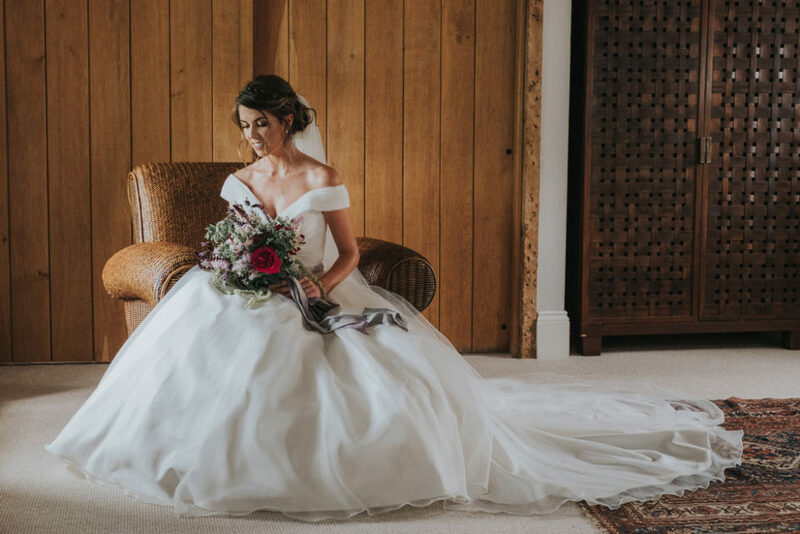 Acres of rolling parkland contains a choice of ceremony spaces, characterful reception rooms and a wealth of luxurious accommodation for you and your guests. 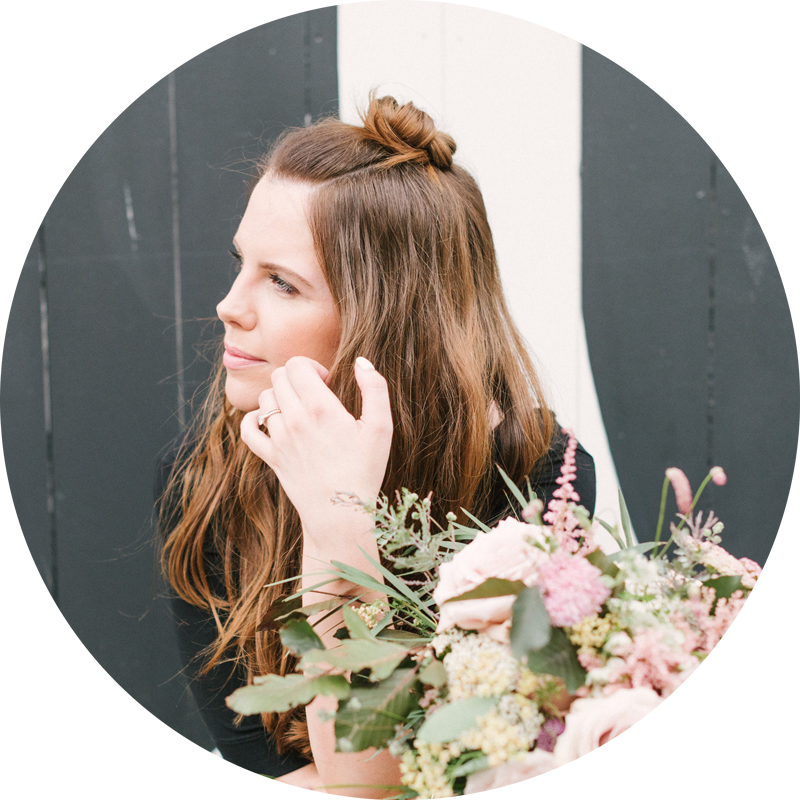 Tie the knot in 2019 and it can be yours for even less! 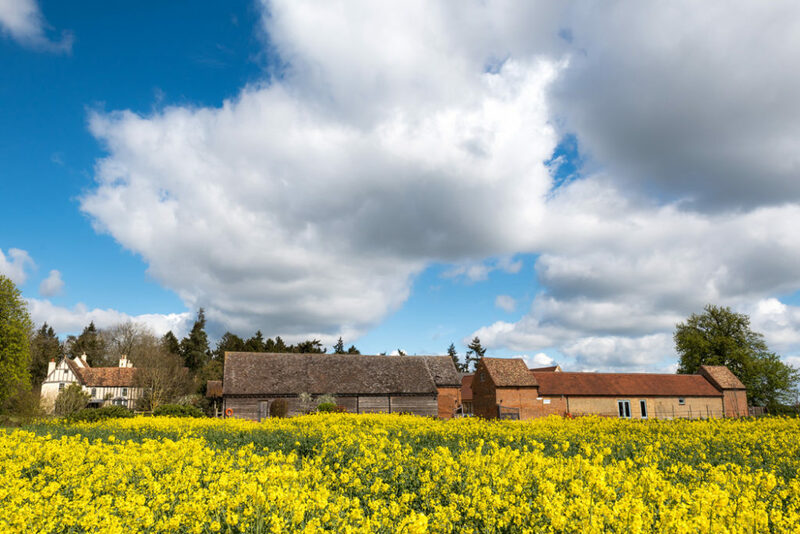 If it’s a country wedding you’re after, you couldn’t ask for a more enchanting location than Curradine Barns. 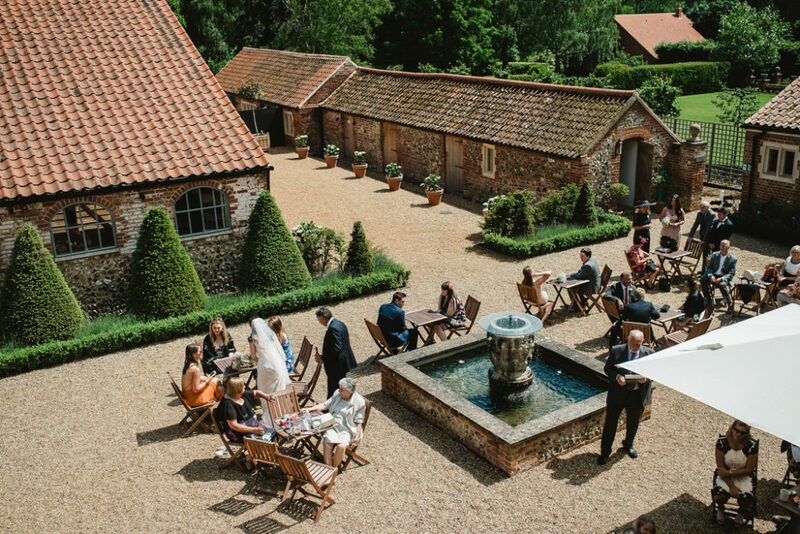 Atmospheric, authentic and full of charm, every part of this rural venue is tailored to provide the most magical day. 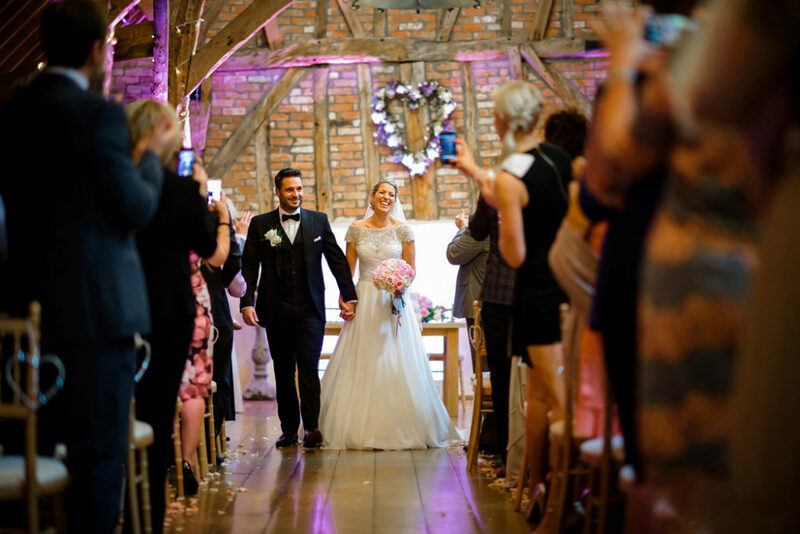 Save money on your venue fee and wedding food when pick any remaining 2019 date. 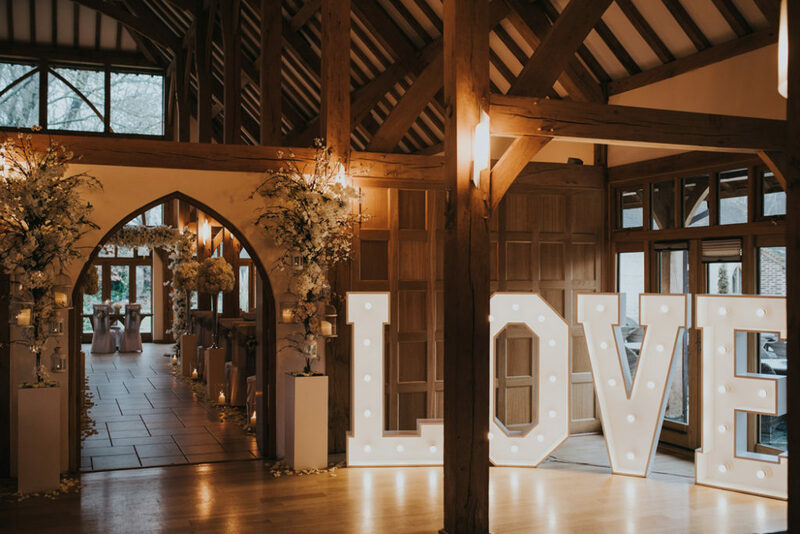 At this breathtaking venue in the Cotswolds, centuries-old barns sit alongside purpose-built receptions spaces to create something truly special. 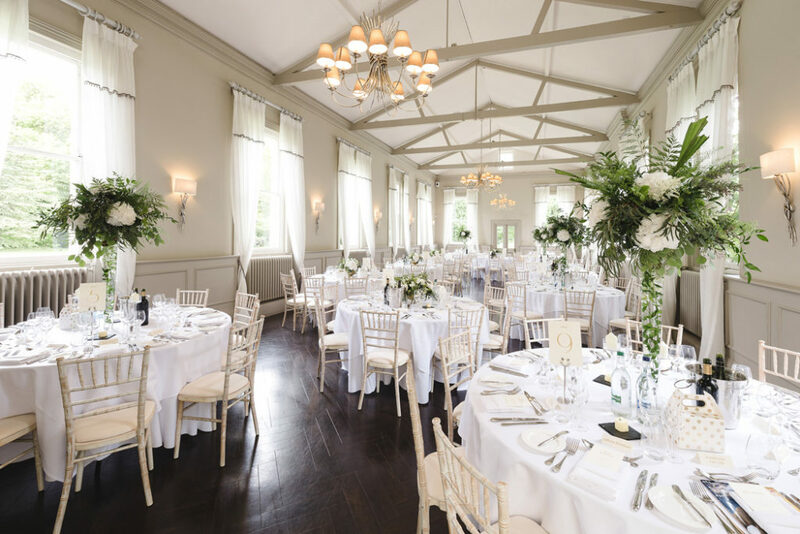 With an elegant style, idyllic country views and the most amazing food and drink, Blackwell Grange is like nowhere else. Make a huge saving on 2019 wedding dates when you book today! 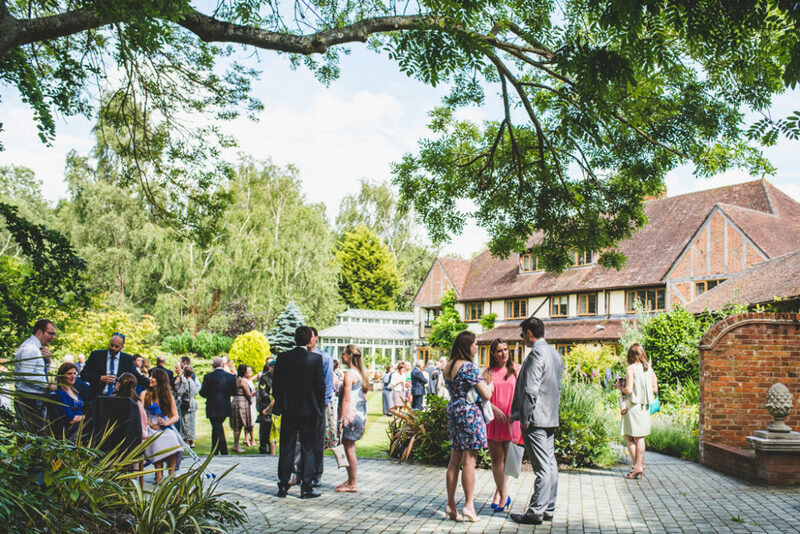 Gaynes Park and its exquisite gardens are what dreams are made of! 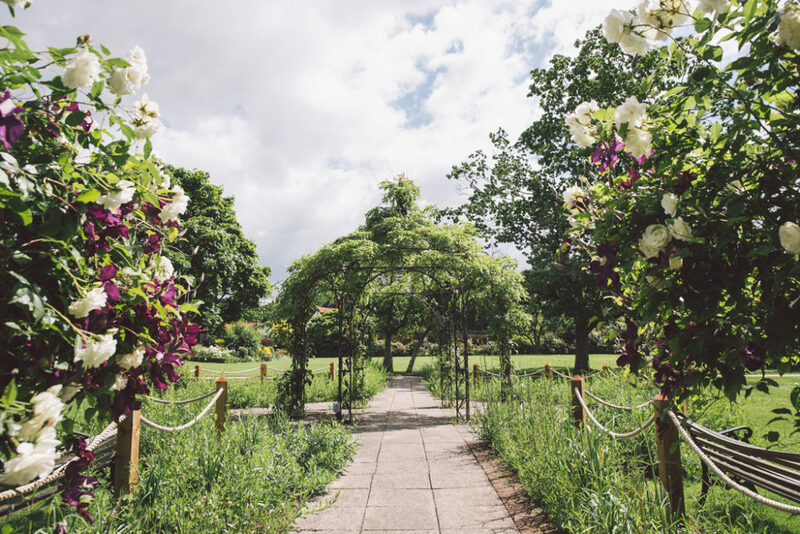 Glorious gardens are surrounded by lush fields, giving your day a spectacular backdrop while the rustic reception spaces are ideal for a country-themed day. Don’t this out on this amazing deal. 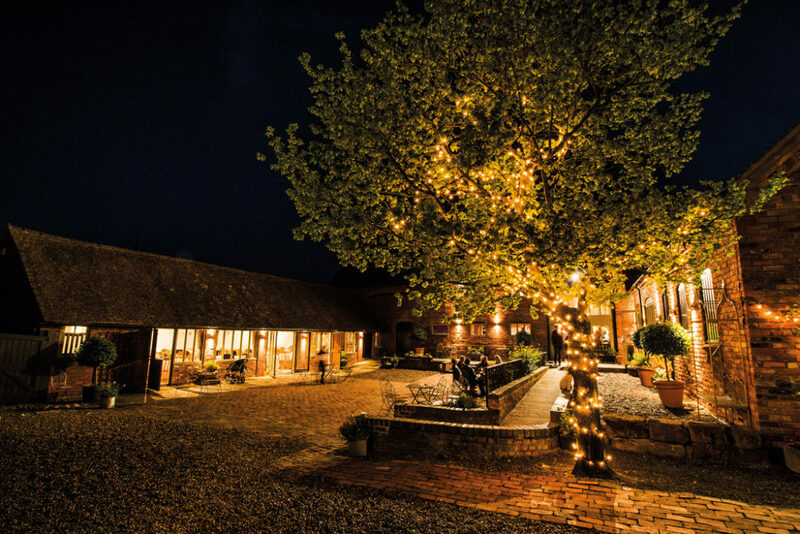 For a real treat in rural Cheshire, Combermere Abbey is just the place. 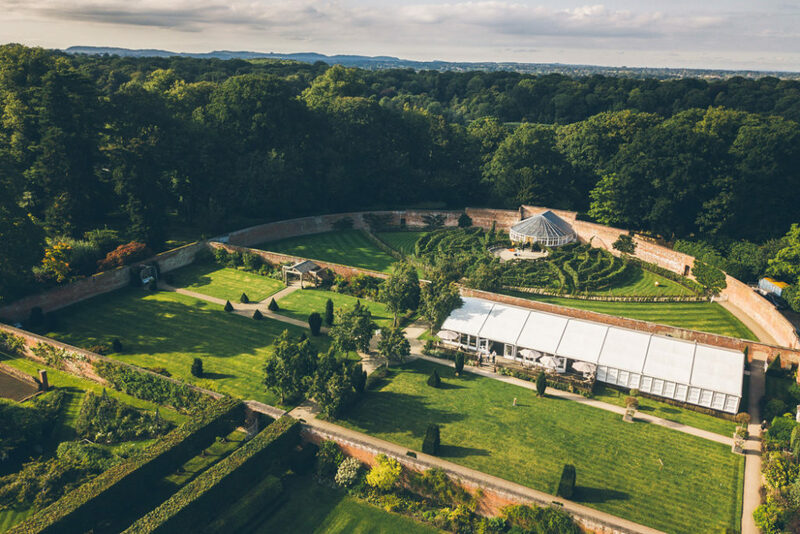 This unique and unforgettable setting is home to an incredible fruit tree maze, charming Glasshouse and contemporary Pavilion, giving you plenty of space to enjoy your special day. Book soon and you can take advantage of their midweek offer. 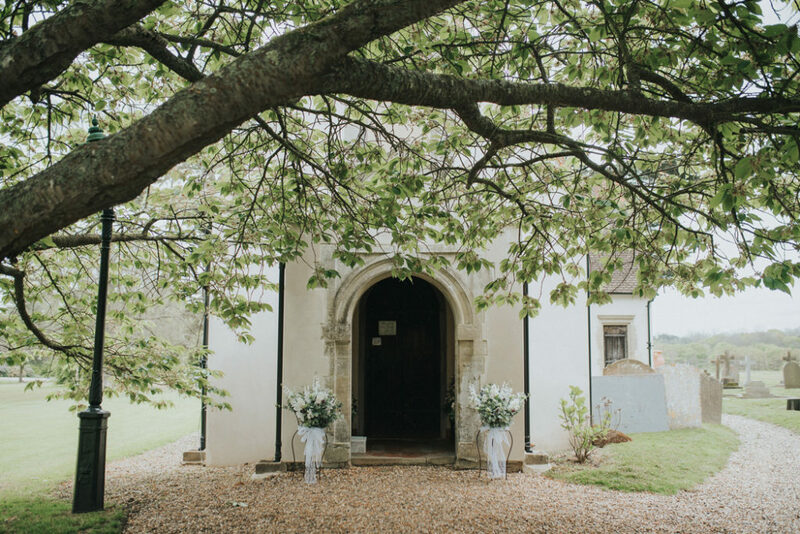 The breathtaking Oxnead Hall is as peaceful and picturesque as they come. 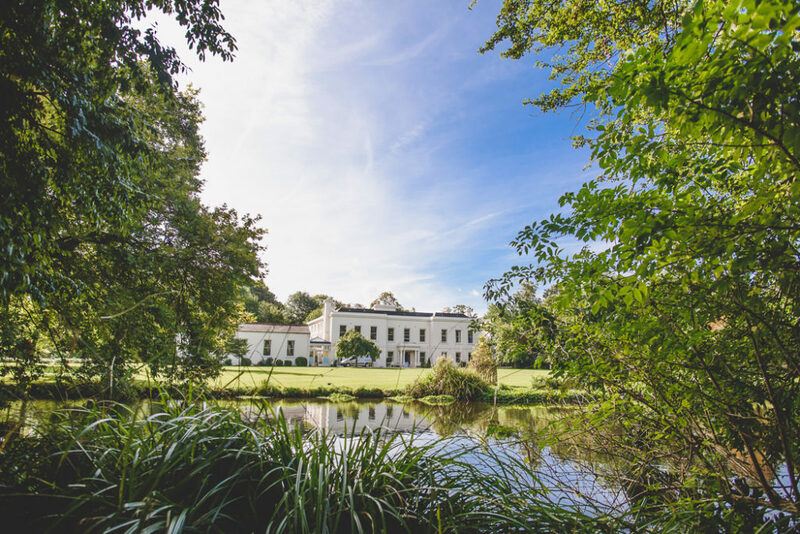 Sat overlooking a private lake, this characterful venue offers plenty of space to spend time with your guests, while the manicured gardens are perfect for enjoying the sun. Now you can save when you book with this fantastic accommodation deal.